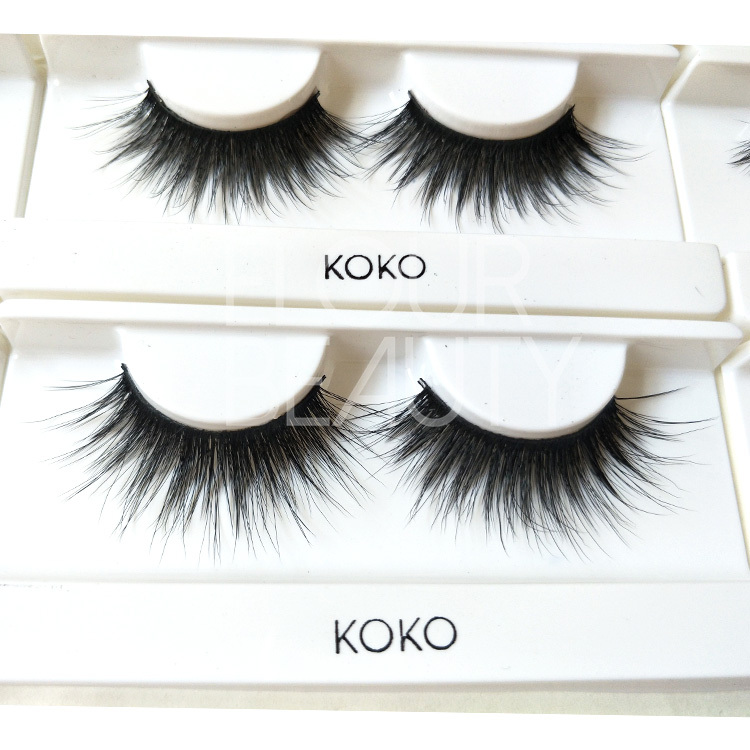 Natural long lasting 3d faux mink false eye lashes with private label lashes case.Faux mink hairs,are the similar natural hairs,vegan cruelty free and light,soft,so they are the really good quality materials of the false eye lashes.Multiple layers,give the lashes extremely beautiful looking,fuller the natural lashes.These 3d faux mink eye lashes,are with cotton soft bands,long lasting curl,long lasting bands,and long lasting hairs,so the lashes are reusable and long lasting 15-20times.The customers own logo package boxes can be supply,free design. 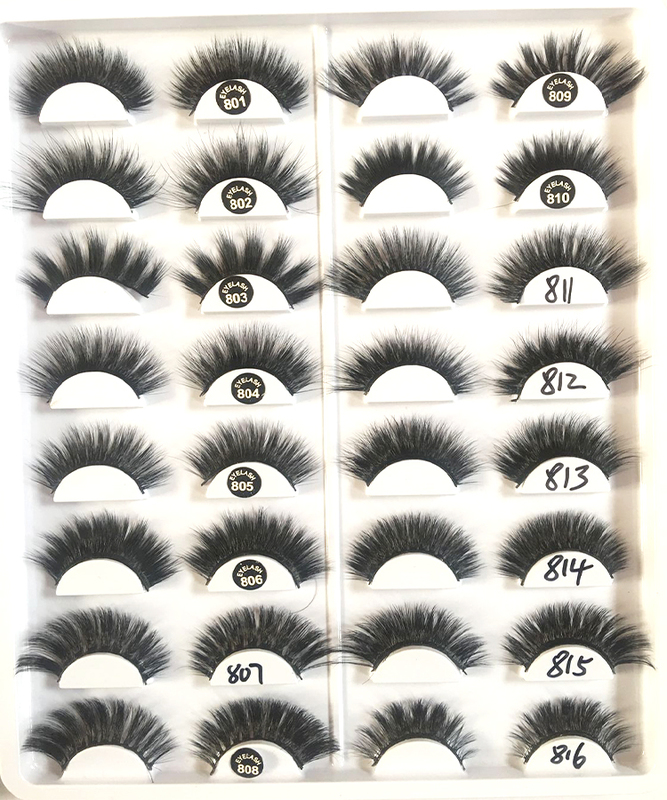 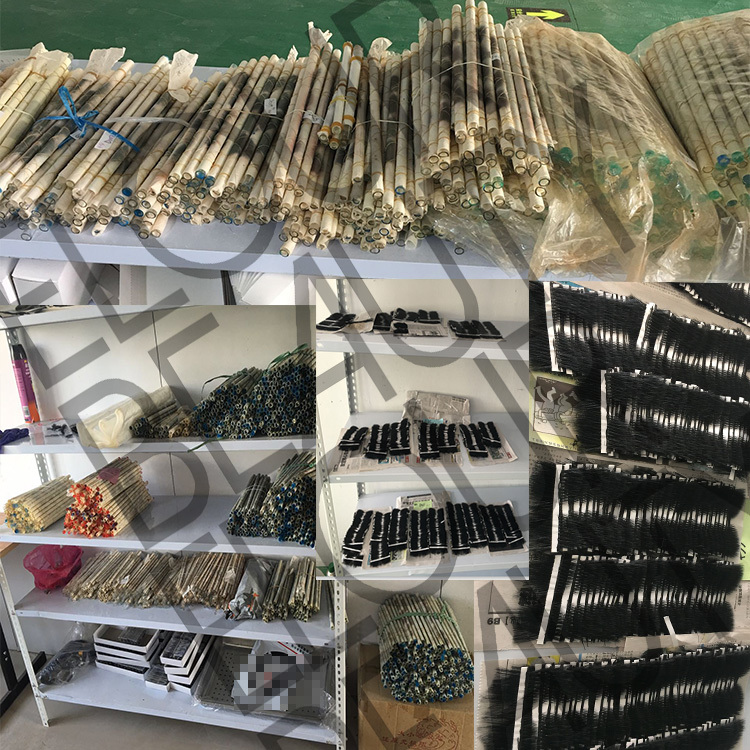 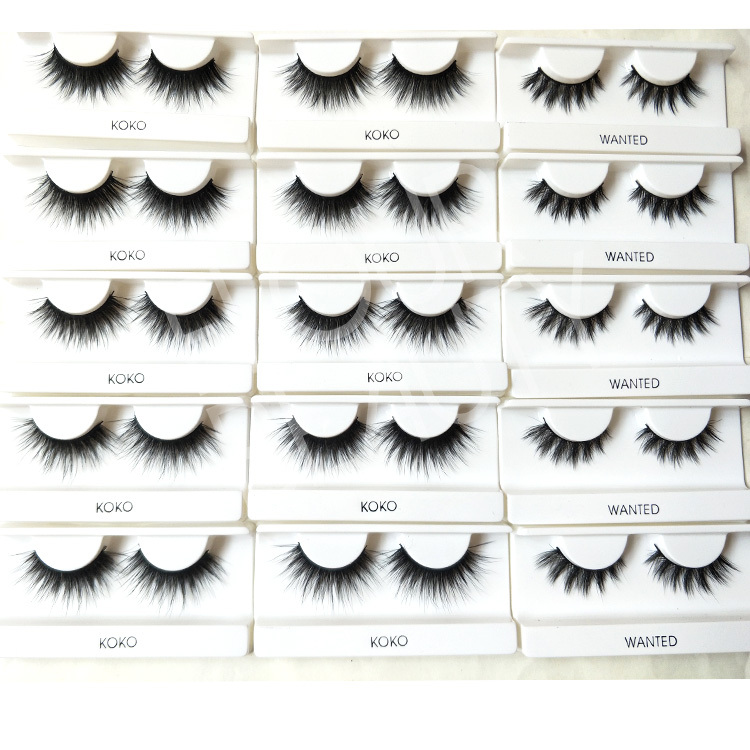 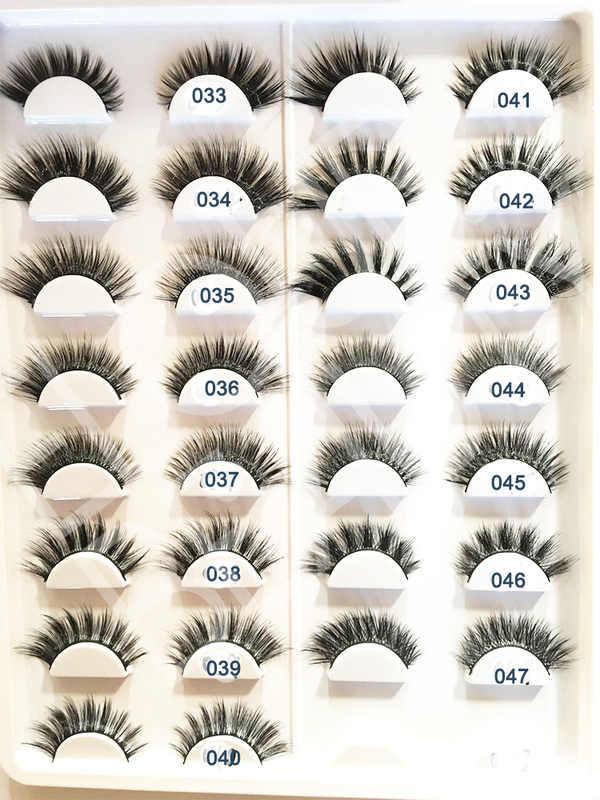 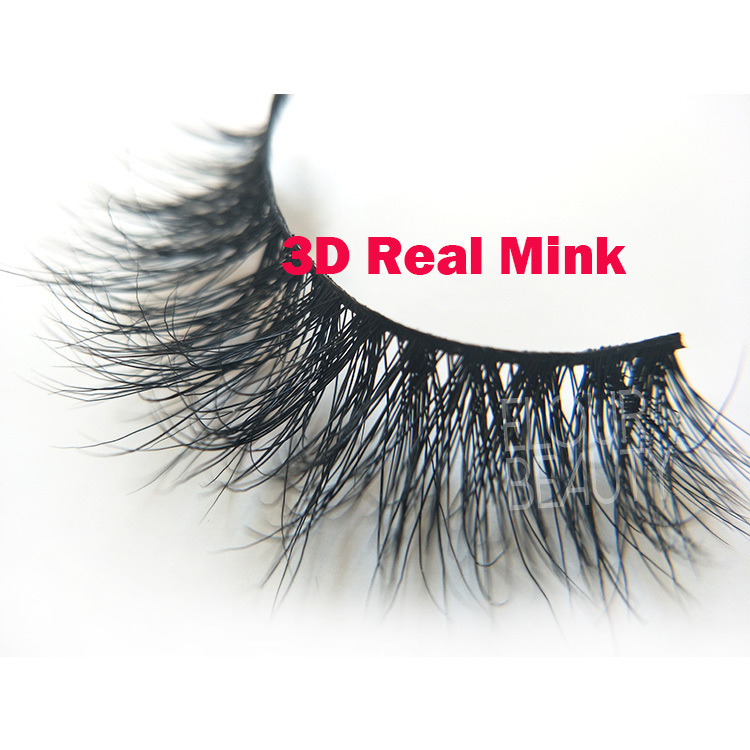 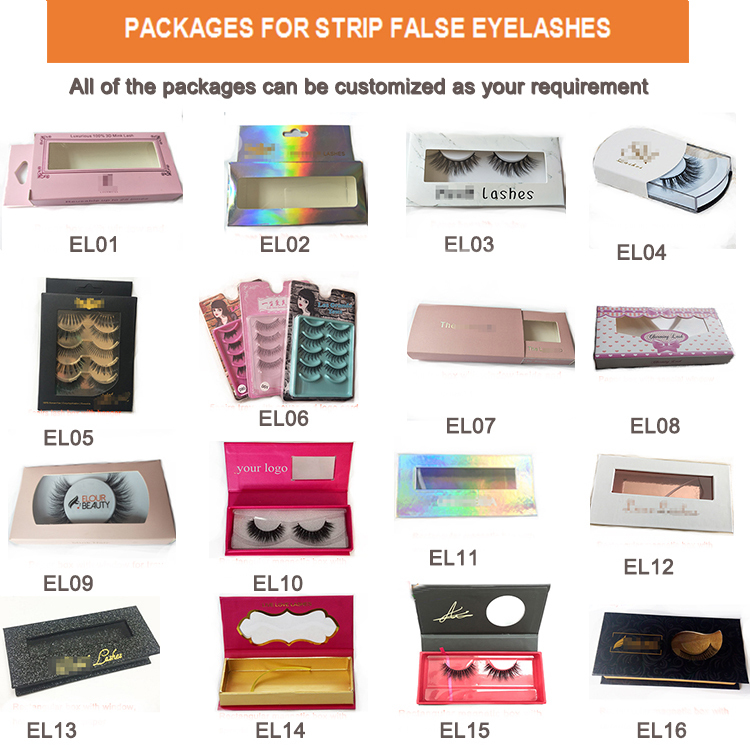 We have several hundreds of styles for the 3D faux mink hair lashes.And we guarantee for the high and stable quality for each pair and each lot of the lashes.And we always in launching new styles to satisty the new fashions need.And also custom own style can be done. 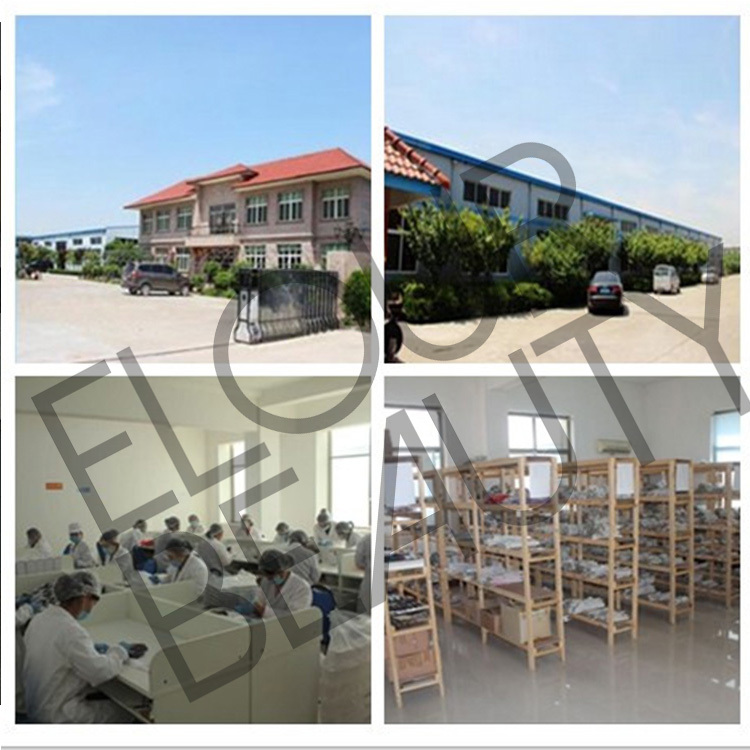 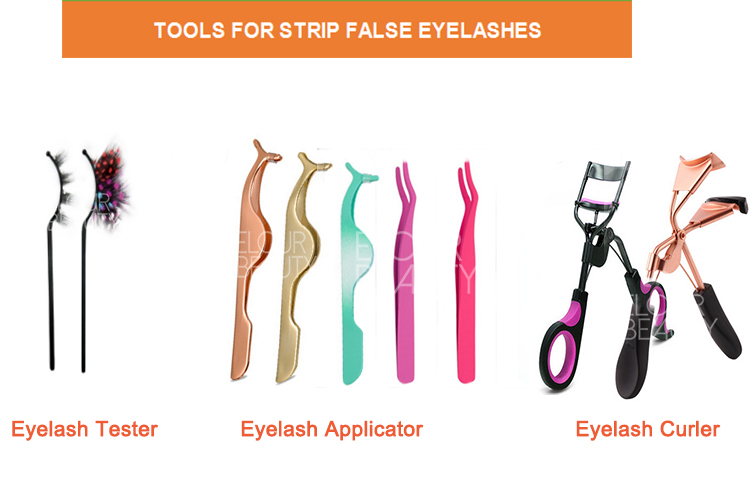 All the eyelash tools can make in private label. 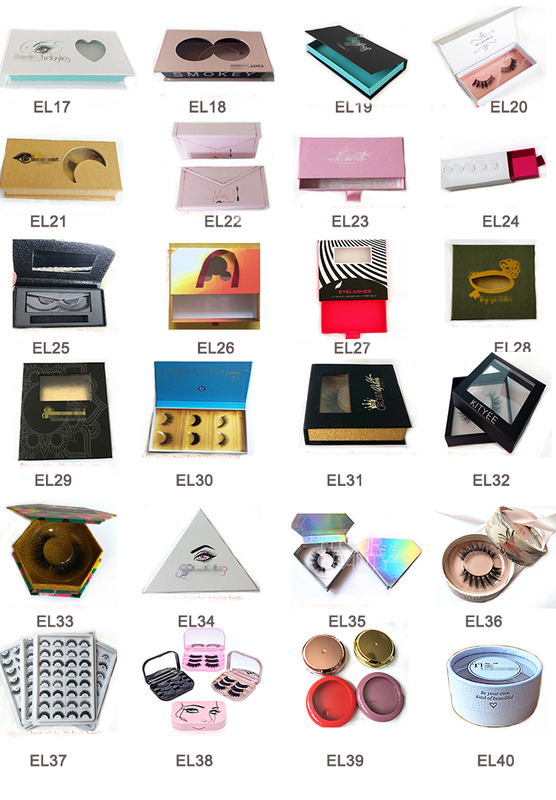 Free design for the private label package boxes,hundreds of styles for choces. 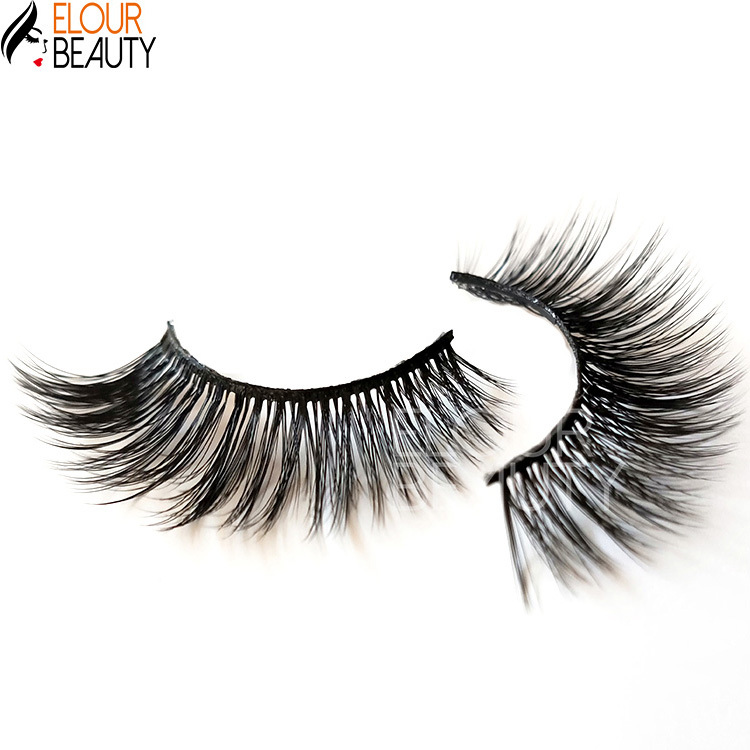 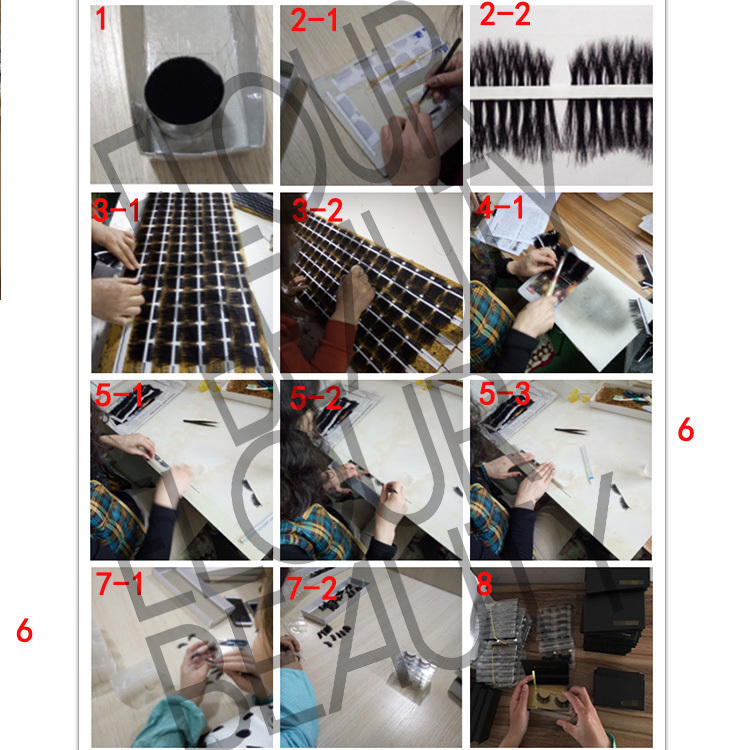 The procedure to making the 3d faux mink false lashes and other fake eyelashes.